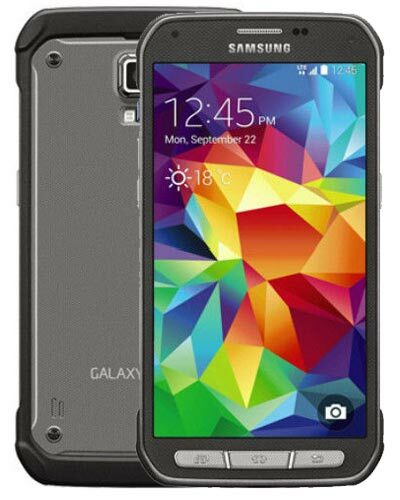 We provide top-quality Samsung Galaxy S5 Active repairs almost anywhere in Metro Vancouver. The model number on this rugged number is SM-G890W. Has your S5 Active been a little TOO active? Not to worry! We can fix that cracked glass on your smartphone in no time at all. Simply give our trusted technicians a call at 604-700-6049 to reserve your Galaxy S5 Active screen replacement and we can have the device repaired in about an hour once you drop it off.